Researchers at Apple recently published their first paper on artificial intelligence (AI). The paper introduces new ways to teach machines how to recognize images, likely to be a major part of their self-driving car technology. The paper, titled "Learning from Simulated and Unsupervised Images through Adversarial Training," was written by Ashish Shrivastava and his colleagues, and published through the Cornell University Library. In the paper, researchers introduce the idea of training AI with synthetic images, created by computers, alongside real world images. Researchers at Apple claim that synthetic images are easier for a computer to recognize because they contain data like annotations and labels that can help the computer recognize individual parts. However, computers also have difficulties in translating the lessons they learn from synthetic images into their real-world counterparts. The paper from Apple explains that data from synthetic images is "often not realistic enough, leading the network to learn details only present in synthetic images and fail to generalize well on real images." To improve AI learning, the paper suggests a “Simulated+Unsupervised” training method, where a simulated image is combined with a real world image to create a “refined” image. 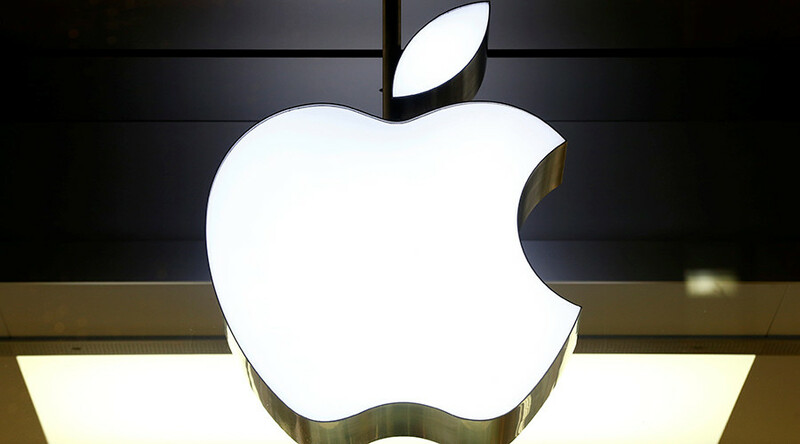 This comes one month after Steve Kenner, Apple’s director of product integrity, declared the company’s interest in using AI for the development of a self-driving car in a letter to the National Highway Traffic Safety Administration. "The company is investing heavily in the study of machine learning and automation, and is excited about the potential of automated systems in many areas, including transportation," Kerner writes. In the past, Apple has banned its researchers from publishing articles on AI, in order to keep their findings proprietary. However, this led some critics to question whether Apple was going to be a major player in AI technology. Their secrecy even hurt the company’s recruitment of AI experts, who felt that Apple was keeping out the strongest scientists with its closed door policies. “The really strong people don’t want to go into a closed environment where it’s all secret,” Yoshua Bengio, a pioneer in AI technology, told Bloomberg. In response to critics, Apple lifted the ban a few weeks ago and finally allowed its scientists to publicly publish their first paper on AI. In Kenner’s November letter, he states that Apple is a changed company, no longer trying to keep secrets from the rest of the tech community.